Car insurance anywhere in Ontario is an expensive proposition. 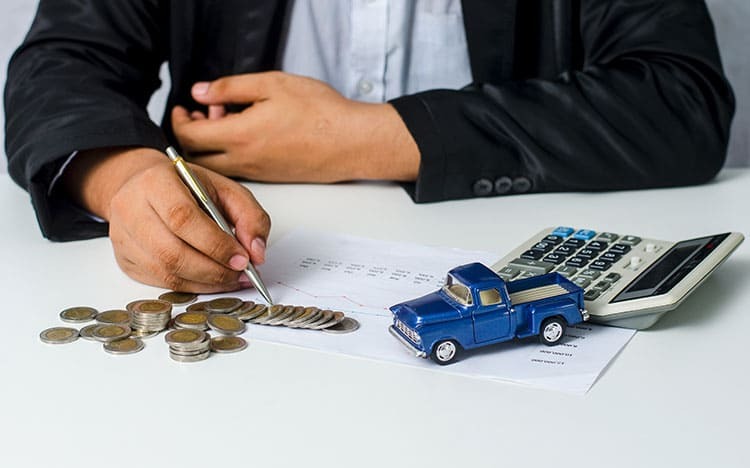 Home of the highest priced premiums in Canada, the province’s car insurance industry is highly regulated and currently suffering from rampant fraud. Though the provincial government has pledged to reduce costs, it’s coming at the expense of coverage. The average motorist sees less protection for the same price, or else faces additional costs to maintain similar amounts of auto insurance. The latest round of legislative changes took effect June 1, 2016. Among the new laws, aimed to reduce insurance company exposure, the standard deductible for comprehensive coverage climbed to $500 from $300. Catastrophic injuries were redefined. These more closely match medical definitions used elsewhere in the world. Statutory payments for serious, non-catastrophic injuries were combined and limited. Maximum payments for catastrophic injury were also combined, reducing a potential $2 million payout to $1 million. These changes apply equally to Ottawa and Toronto. Progress against high premiums is happening. About two-thirds of the government’s 15 percent target was met by January 2016. Toronto still feels the weight of high premiums more heavily than the nation’s capital. In 2015, the lowest average rates found in Toronto neighbourhoods matched the provincial average, about $1,500 per year for a driver with a modest sedan, clean driving record and living in a postal region with low influence on insurance prices. That’s the good news. Move to the northeast and northwest corners of the city and suburban regions in those directions and average car insurance prices soar $1,000 over the best areas inside the city. Car insurance fraud is thought to be a major contributor. Corrupt towing operators, repair shops and medical clinics cluster around the 401, 407 and 410 highways, according to news stories about fraud in the GTA. While Ottawa may have many of the same urban influences, the net effect is not as severe as on Toronto. On the border with Quebec, however, Ottawa is a different study in car insurance contrasts. Just as the GTA is the metropolitan area surrounding Toronto, Ottawa-Gatineau is a bi-provincial municipality. Quebec is at the opposite end of the car insurance rate spectrum. Average car insurance rates for the province are about half of Ontario. Looking only at the Ontario portion of the Ottawa metro area, average car insurance rates are lower than the lowest rates in Toronto, very similar to the Ontario provincial average. While some regions in East Ottawa approach $1,700 annually, most areas stay close to the $1,500 median point. Unlike Quebec, which mixes public and private insurance, Ontario is entirely private. Each company has its own method to calculate prices. With competition, every insurance company wants an edge, and this presents an opportunity for the consumer. The Ratelab car insurance calculator uses your own information to search insurance companies. With one pass, you can seek the best rates from over 50 insurance providers. There can be hundreds of dollars in difference between companies for the same coverage. Ratelab points you in the direction of the most affordable auto insurance, whether you’re in Ottawa or Toronto.